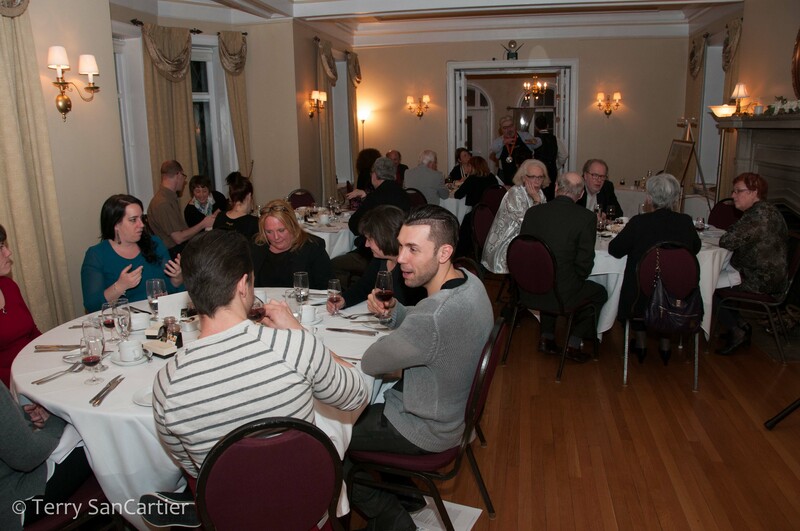 Saturday March 22nd was a great evening of wine tasting and great food. We had a sommelier who gave us an informative overview of the French wines of the Bourgogne and Loire Valley. The chef perfectly paired each dish with each wine. A total of 8 wines were served along with the food pairings. 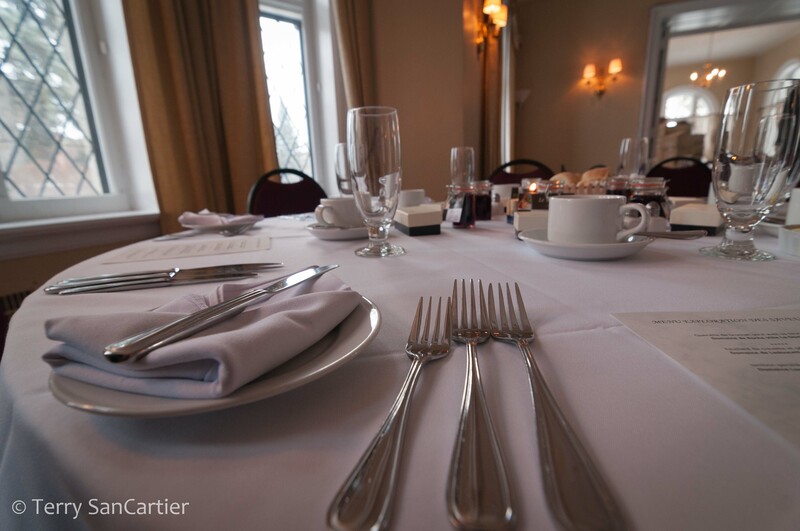 Both the sommelier and the chef said a few words before each wine and dish was served. Everyone in attendance had a most enjoyable evening. 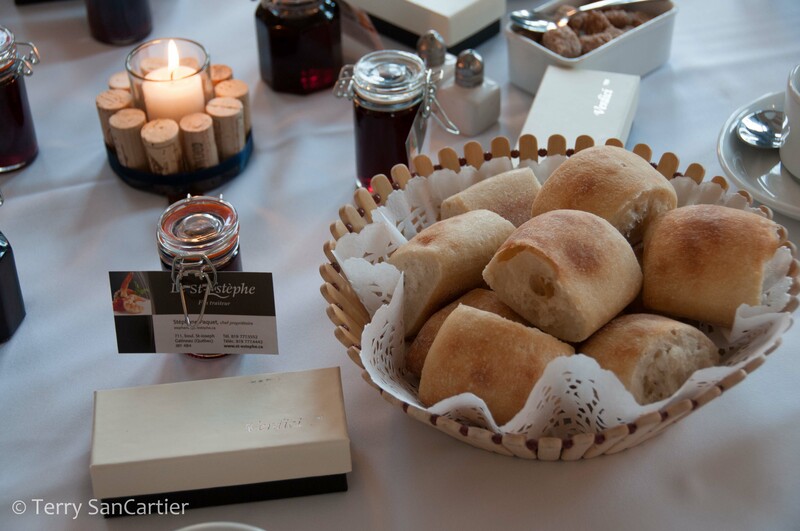 Each guest was even given a few gifts to take home. Marie-Pier Guilmette of VLC Corpo organised the evening. She tended to every detail to make this a fantastic evening! I can’t thank her enough for making this happen. Marie Pier and I gathered a nice top quality selection of items for the silent auction. All proceeds from the evening were donated to Love4Gambia. 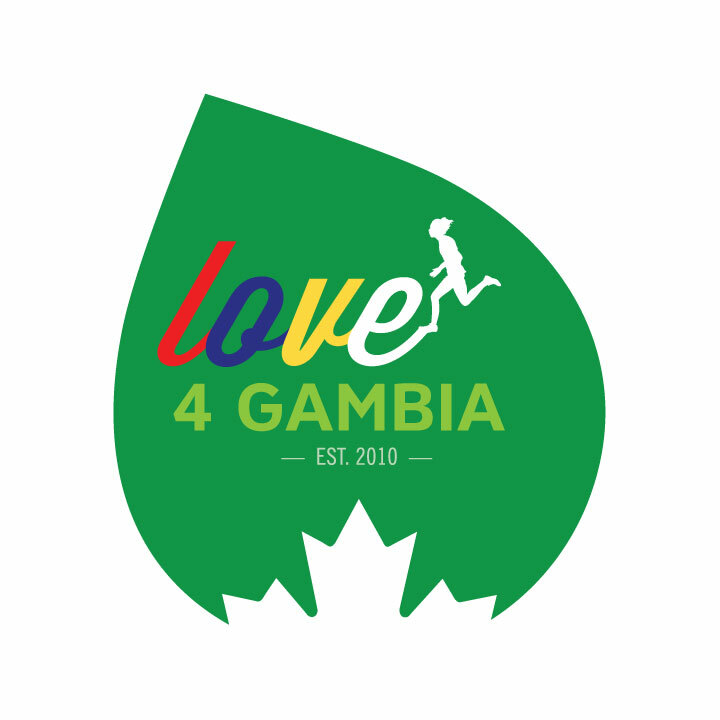 I am so pleased to show you the new Love4Gambia logo. Lynn O’Connor, an Ottawa graphic designer has designed the logo and has done an incredible job. Thank you Lynn! Stay tuned – I’ll post photos of the new shirt that I, Pa, Kebba and Spider will be wearing. There’s plenty going on. Next week, I’ll be running 30 kilometres in Hamilton at the Around the Bay Road race. This will be my 7th ATB race. It is the oldest road race in North America (yes, older than Boston). This year they will be celebrating their 120th anniversary. For all you runners out there, this one you want to put on your list. I speak from experience. Two weeks later, I will be running in Rotterdam, Holland. Gen and I look forward to the trip. We’ll be visiting Bruges in Belgium, then Amsterdam and surrounding areas before heading to Rotterdam for the marathon.